I have been a member of Sea Shepherd, the conservation organization that protects whales from senseless murder, for a couple of years now, and when I heard that their whale protection vessel was horribly damaged by a Japanese whaling boat I was horrified and sent in a donation. It was smaller than I would have liked it to be. I’d like to be able to end whaling forever. Quite clearly that is Bob Barker’s vision as well. 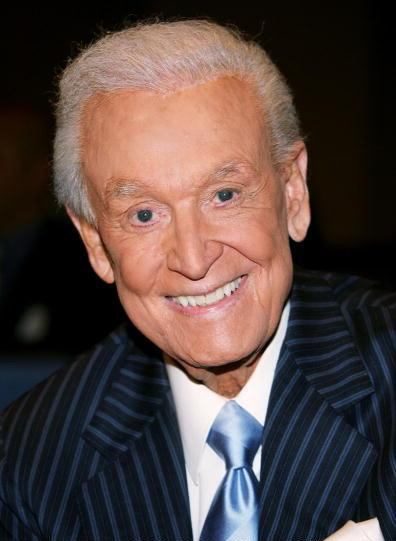 Previously, I had occasionally seen “The Price is Right”, a TV game show that Bob Barker hosted for an astounding 35 years, from 1972 until 2005. He was a genial host and a very professional gentleman. I must confess I never knew that he has been a such a staunch animal advocate. He has gifted Sea Shepherd with $5 million dollars and has had a whale protection vehicle named after him. Some demented individuals say that the heroes at Sea Shepherd are “terrorists” and I guess that that is the word of the decade for those who wish to tarnish reputations by throwing it around so much as to make it meaningless. The real criminals are those who brutally murder the Earth’s grandest creatures, the gentle whales. For the record, the Dalai Lama supports Sea Shepherd. Need I say more?